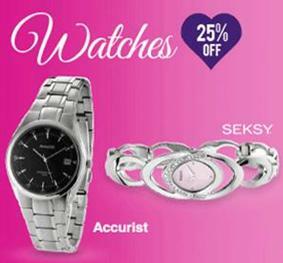 Save an amazing 25% off H Samuel watches in the run up to Mothers Day. Nearly two hundred watches have been discounted making this the perfect opportunity to buy your H Samuel watches for Mothers Day or simply as a treat for yourself. Receive a free notebook when you purchase a men’s Rotary watch or ladies Rotary watch from H Samuel between Sunday the 6th of February and Saturday the 12th of March inclusive. With over a hundred classic, elegant, stylish and chic Rotary watches to choose from these watches from H Samuel make excellent gifts and timeless accessories. 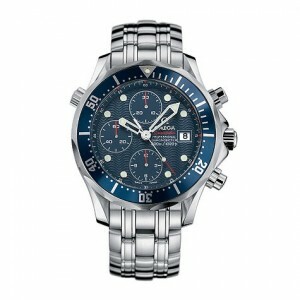 Omega watches are probably the most widely known brand of Swiss watches. Known throughout the world for their consistency, reliability and accuracy, Omega watches are popular with men and ladies alike. 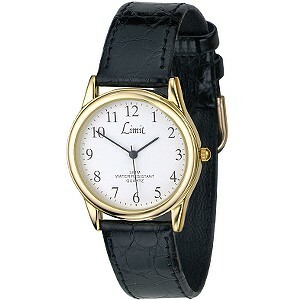 One of the famous watches worn by Ian Fleming’s James Bond, Omega watches have International style and global appeal. 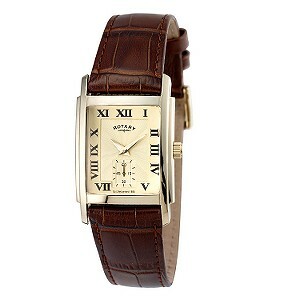 Save up to 50% on watches from Watch Shop and receive free UK delivery on your orders! Break out of the traditional Valentines Day gifts of flowers and chocolates and treat the lady in your life to a chic watch she can use all year round. 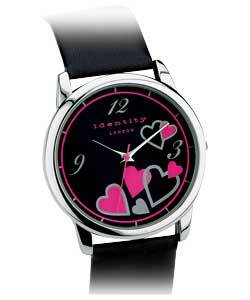 It’s easy to order ladies watches through Watches.org.uk and they will arrive in time for Valentines Day on Monday the 14th of February 2011.